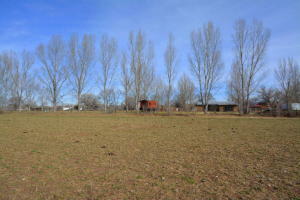 Country estate property. 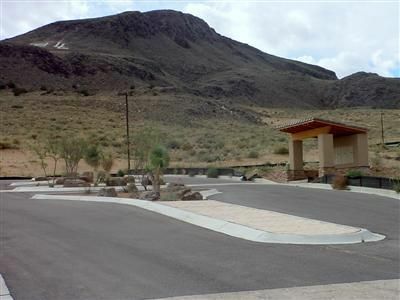 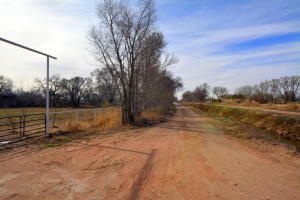 Enjoy the Bosque, plenty of room for horses, and beautiful riding trails. 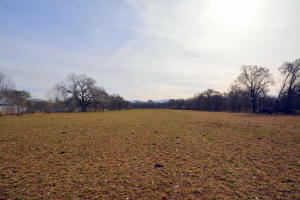 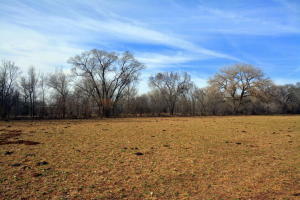 Meadow land surrounded by cottonwoods. 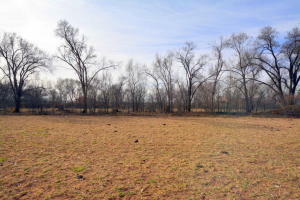 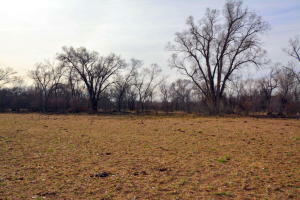 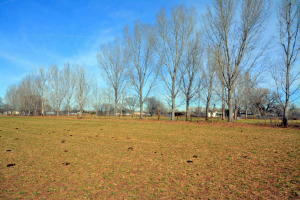 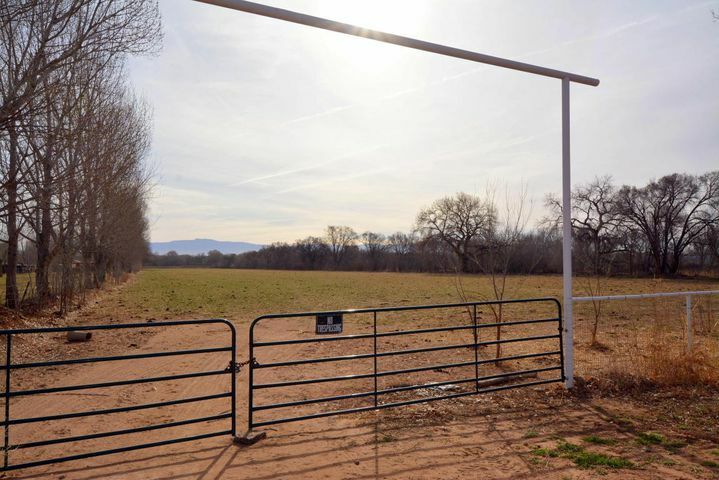 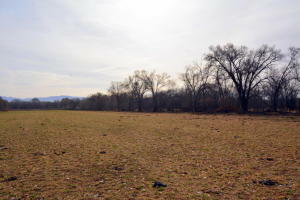 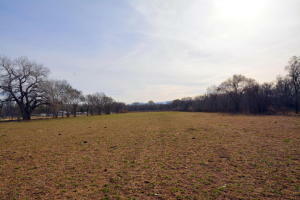 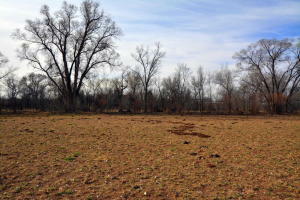 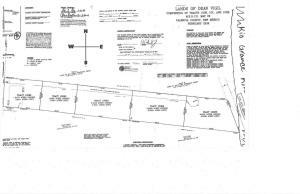 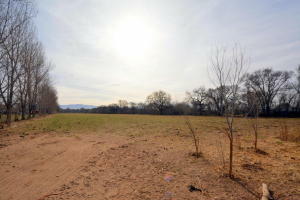 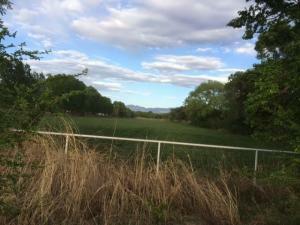 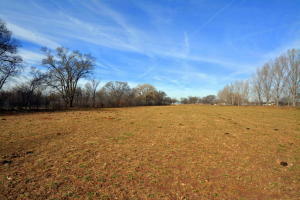 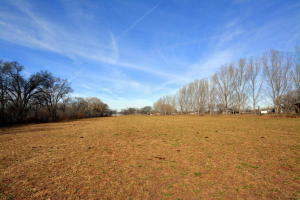 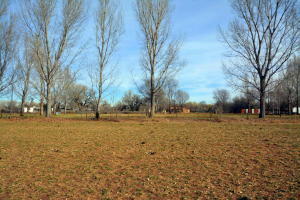 FIVE lots available (10 acres total) in a row of a proposed cul-de-sac at the east or far end along the Bosque. 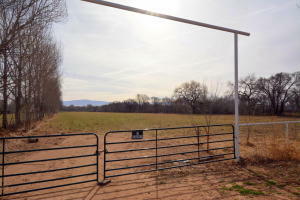 Horses, animals and custom home or ranch are the wonderful possibilities. 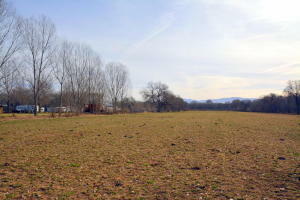 Irrigation water is available and electricity is close by. 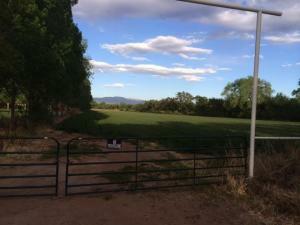 This is a true country retreat and a quick escape from Albuquerque. 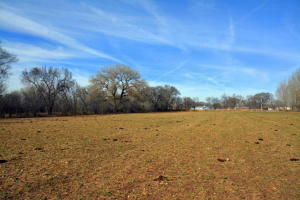 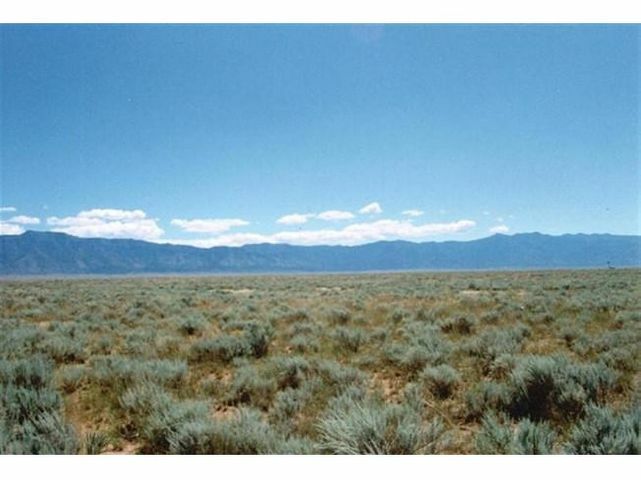 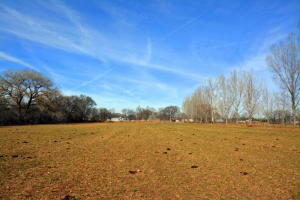 Enjoy all the peace & quiet of country living but still close to all City conveniences. 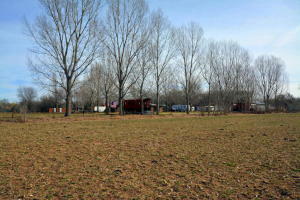 Park with tennis, playground, basketball and more paths is nearby. 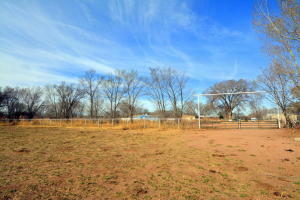 Seller financing will be considered!